Our user-community is in the middle of an annual rite of high-stress – final examinations. This is the time of year when the Library sees higher traffic, intense study and anxiety among students, faculty and staff. Everyone is in a crunch – we’ve got holiday-ing to do but, beforehand, students have to prove their academic mettle by passing examinations. In the Technology Design Studio, the E-Learning Technologies staff witnesses final exam madness and help students navigate the fray from a technological standpoint. We help with printing, computing, and making sure the students who need to use our software and equipment can do so. We soothe frayed nerves and encourage regular Library users who appear out-of-sorts. We even break out the odd traditional Librarian Shush™, when the Library population swells and we get too close to “Club Woody” territory sometimes. For the uninitiated, the Library enjoys the nickname “Club Woody” among students. Once a dubious characterization, the nickname now commonly refers to the social-aspect of our building. Socializing gets noisy, but we’re dedicated to allowing students a balanced Library experience – a gathering-place meets academic retreat. It’s all in the name of academic success. Good luck to students, faculty and staff during this finals season. The Woodruff Library and the E-Learning Technologies Unit are behind you. Early in our unit’s life-cycle, we decided that one thing we wanted to offer our user- community is a think-tank. Our Library makes deliberate efforts to invest in current technologies and encourages our users to harness their power through learning and practice. One of the most popular aspects of our Technology Design Studio is our computing power – we have iMac workstations tricked-out with Microsoft Office, Apple’s iLife, and Adobe CS5 Master Suite. Many of our students use the Adobe software in their studies – mass media, graphic design and journalist-types flock to our area to make use of the computers. Yet and still, we notice there’s a knowledge gap among students, faculty and staff regarding exactly what to do with the sophisticated programs we house. We decided to host a “meet-up” and find out what our community knows, wants to learn, and how they use Adobe programs. Here’s our Adobe + Interest Group Flier. It was easy to decide to focus on Adobe – the staff in our unit harbor our own interest in Adobe – we use it professionally and personally. We talk to students and colleagues about Photoshop, Illustrator and InDesign daily. We see users do everything from design logos to print posters with us. The hard part is figuring out how to facilitate the meet-up and getting our “think-tank” to coalesce. With the varied schedules, points-of-view and needs of our target audience, we have to consider the best logistics for the meet-up and how to steer it. Nevertheless, we’re on our way. The week before Thanksgiving, we had the initial meeting. We talked about Adobe in general and why we like the Master Suite package. Visit the Document Archive Page to find the handout we gave to attendees. ELT will continue to host the meet-up, make adjustments to the format and better publicize to our audiences. The Adobe+ Meet-Up group is catching-on. Can you believe that the holidays are already upon us? Oscar had the idea to teach our RWWL staff members how to use iPhoto by having them create a personalized holiday calendar. This way, they’d have a very nice take-away for themselves or a special calendar they can give as a gift and they’d be learning a new skill in iPhoto! Oscar created a step-by-step instructional handout for how to create a calendar by using personal photos. The handout served not only as a guide for how to do this particular project, but it will also serve as a useful reminder to those who would like to attempt the project again, at a later date. All of the session attendees enjoyed the project – what’s more fun that reminiscing with favorite photos and spending an afternoon working on a customized computer project?! The results were great, too. Staff member created calendars featuring their families, pets, friends, hobbies, special events, and the like. Hosting instruction sessions that allow attendees to have a hands on experience really helps solidify the learning process. A project that allows them to create something for themselves is also an excellent way to keep the audience engaged. The success of this format – creating a project and doing something hands on – encouraged our Unit to try to structure our upcoming instruction sessions using this method. Part of the Library’s E-Learning Technologies unit’s job is train our users (students, faculty and staff) how to use existing and emerging technology. We hosted our inaugural training session a few weeks ago for library staff. Our colleagues received training and continuing-education credit at a session about our highly popular Apple iMac computers. As listed on the Technology Design Studio page, the Woodruff Library provides over twenty iMac computers for users’ academic and personal needs. The Library supports students’ skill development in the areas of graphic design, audio-visual production and editing, and general computing. Within our unit, two staffers are “fluent” MAC users, who own and use Apple computers in their professional lives. The other is a Windows native, with beginner proficiency in MAC. We guessed our co-workers would probably appreciate MAC training as much as we do, so we approached library administrators and got approval to offer the session. In the session, we taught our colleagues the basics – the anatomy of a MAC, how software in the MAC environment compares with similar software on Windows PCs, and some time-saving key-board shortcuts. Most staff members reported a higher comfort-level with MACs, so we feel the sessions were successful. 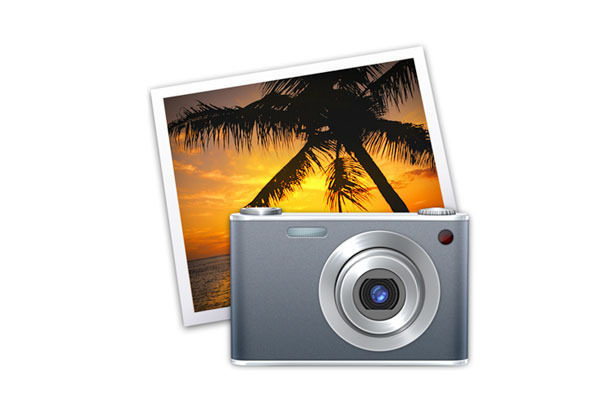 Visit the Document Archive page to view the MAC basics handout we shared with session attendees. The future goal for E-Learning Technologies’ MAC training is to offer sessions for varied proficiency levels on specific applications and programs. 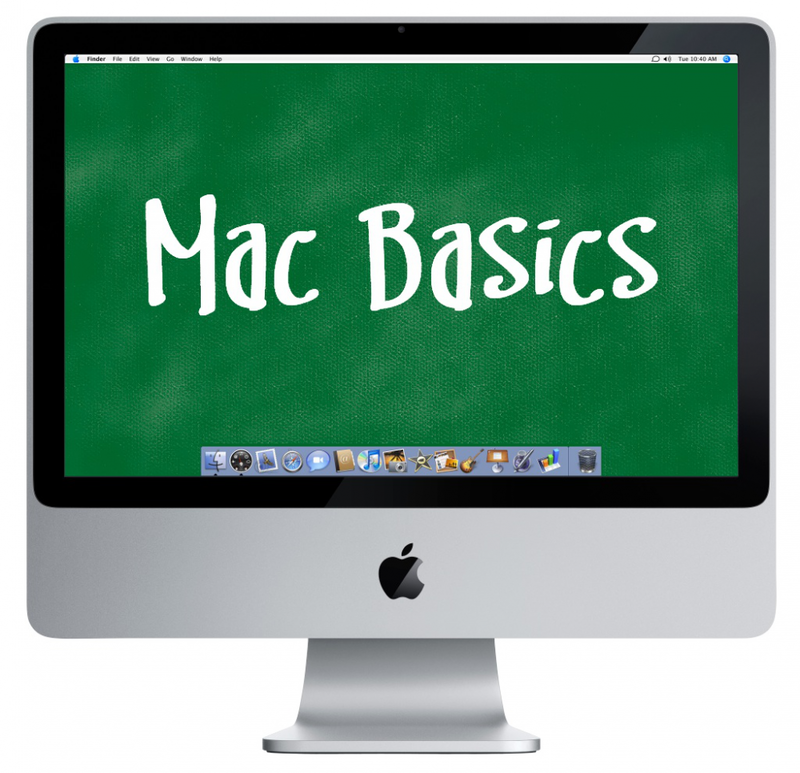 E-Learning Technologies staff teach their colleagues the iMac basics. Welcome to E-Bytes, the blog for the E-Learning Technologies Unit (ELT) at the Atlanta University Center Robert W. Woodruff Library. The purpose of this space is for the staff of the unit to share information about e-learning, new technologies, computing, digital life and library resources. The staff of the Woodruff LIbrary’s ETL unit are the authors and editors of content found here. Our unit is new and still forging its identity and path. Join us as we document our journey and help the community we serve navigate the digital revolution. We’re excited to be here.